Nintendo has announced that it's ditching the Wii this holiday season for… the Wii? A new model has been announced, one that is slimmer, not much wider than the disc slot. The console is designed to sit horizontally, so say goodbye to those stands. Smaller is good news, so here's the bad news: the new system will no longer play GameCube titles. 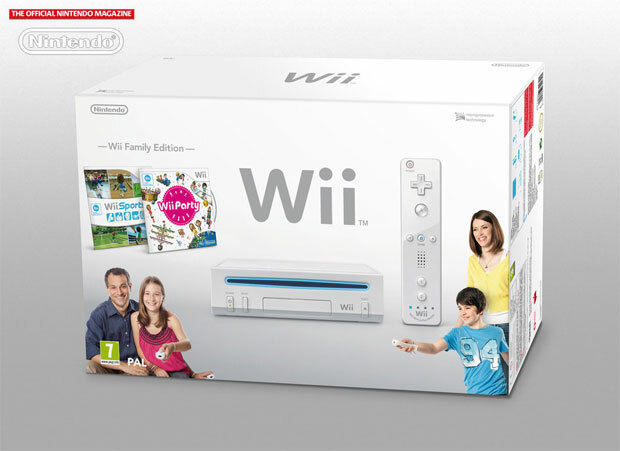 A bundle with the new system has been announced for Europe and will come with one Wii MotionPlus Remote, Wii Sports, and Wii Party. There's been no word from Nintendo of America as to whether this bundle, or even this new slimmer console, will come to the States. We'll reach out to see what's the deal.